KingsHead offers virtually every hair replacement technique currently available, including: Cyberhair, Hairpieces, Scalp Treatment, Micro-Point Link, & Transplants. This means we can offer you something no one else can: Absolute objectivity about which method is best suited for accomplishing your goals. View our Head First program where we find the right solution for your hair loss. KingsHead is the go to salon for hair replacement Milwaukee. Call us for a free initial consultation to discuss the many options available to you. Attachment – KingsHead offers all forms of hair replacement attachments, which are determined at your consultation. In addition to being southeast Wisconsin’s only Cyberhair salon, KingsHead also offers virtually every kind of hair restoration technique available, medical and non-medical. We are the choice for hair replacement Milwaukee. All our consultations are conducted one-on-one in private rooms. Our service is discreet, dignified and confidential. And our results and experience are unmatched by any other hair restoration facility in the Midwest. At Kings Head, half our hair restoration clients are female. Treating hair loss in women can be different. Whereas men tend to lose hair from the forehead or crown areas, women tend to have baldness and thinning in the top third to one-half of the scalp. 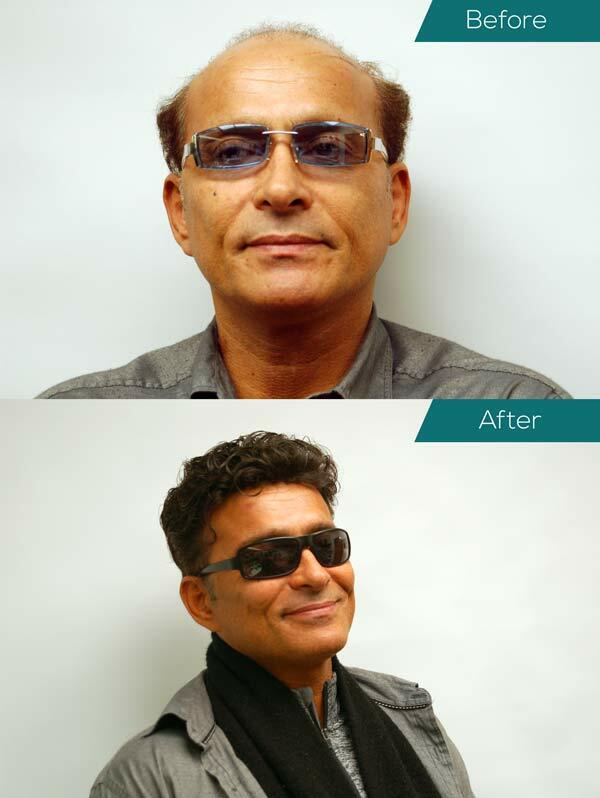 Whatever the prognosis, we can offer you virtually every type of hair restoration method available, and we’re southeast Wisconsin’s only Cyberhair salon. You’ll receive discreet, dignified, confidential one-to-one personal service, in a private room. We can offer virtually any kind of hairstyle or color. And nobody has the expertise we do in restoring natural-looking hairlines and bald spots.